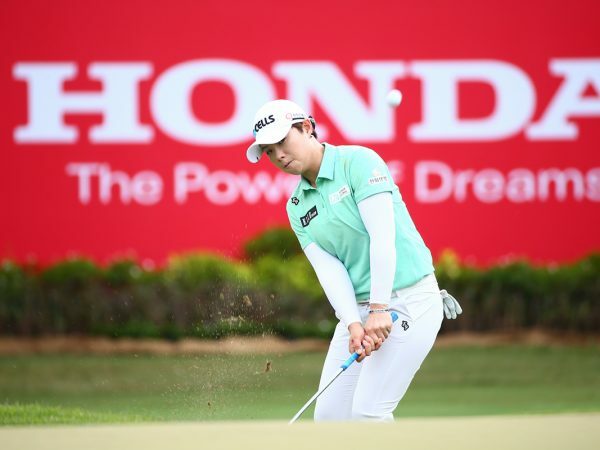 Bangkok, 23 January 2019 – Honda Automobile (Thailand) Co., Ltd. is taking another big step to promote golf in the country by inviting young golf enthusiasts aged 8-15 to “Dream Big” and apply for the “Honda LPGA Thailand Junior Golf Clinic 2019”. 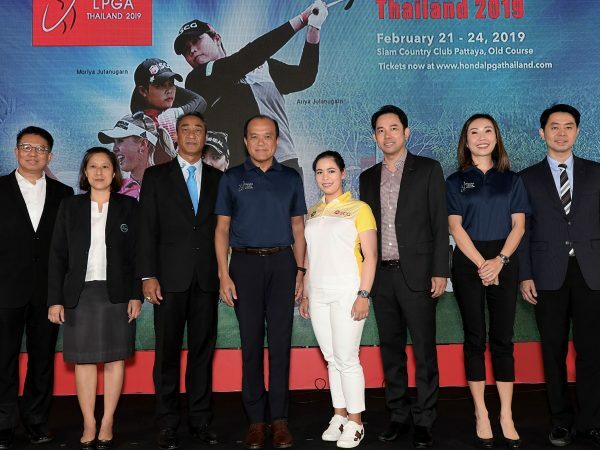 Participants will gain unique appreciation for how to have successful careers on professional golf courses, sharing knowledge and skills closely with pro golfers who will compete in the Honda LPGA Thailand 2019 and also network with their peers. 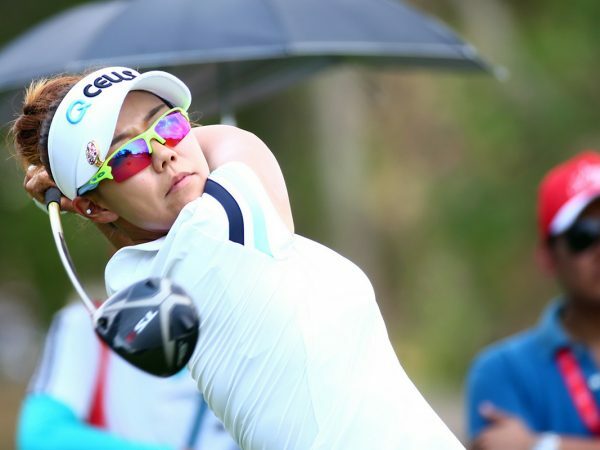 The free workshop takes place on 18 th February 2019 in the fun atmosphere of the Siam Country Club Pattaya, Old Course.